Teach your students properties of materials! 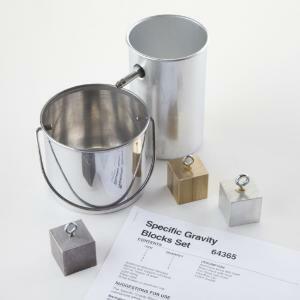 Add a balance and this set provides an effective package for small demonstrations or student work on specific gravity. Blocks are also available individually.